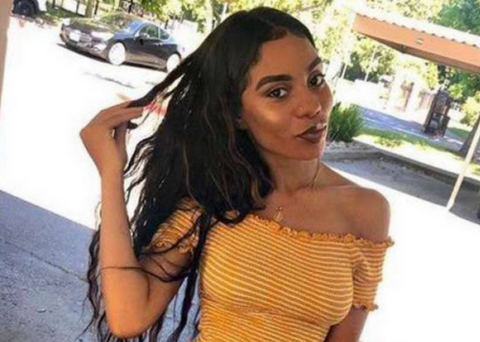 On Sunday night, Nia Wilson and two of her sisters were on their way home from a family gathering when two of them were viciously stabbed while in a Bay Area Rapid Transit (BART) train station in Oakland, California. Nia, just 18, succumbed to her injuries, while her 26-year-old sister, Letifah, survived the assault. Their other sister was unharmed. In an interview with the local ABC News affiliate, Letifah said the man never uttered a word before attacking them. “All of a sudden, we transfer just to get blindsided by a maniac, for what I don’t know,” she said. As police still investigate what motivated this horrific crime, here are 4 things we know about Nia and her tragic murder so far. Nia’s sister, Letifah, described her younger sibling as “the most sweetest person on the earth” and reiterated that “she didn’t do nothing to nobody” to provoke the attack. Read the full article on Essence.